Father Dallen writes about the concrete ways in which the Roman Catholic Church has dealt with sinners in its midst, assisting them to live out the implications of their baptismal conversion and recognizing them once more as members of its assemblies. He studies the underlying mystery of the Church in relation to Christ and the sinner through the forms this sacrament has taken in the past to help illustrate how the Church can exercise the ministry of reconciliation both now and in the future. 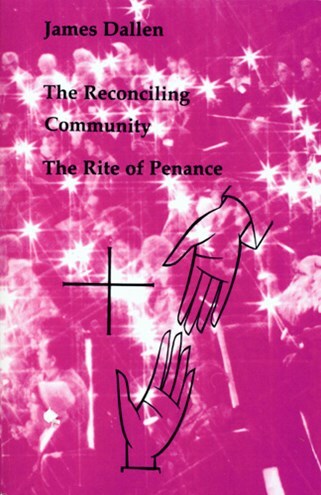 This is the book for understanding the history, theology, and practice of the Rite of Penance. A must-have reference for liturgists and priests. A true classic!